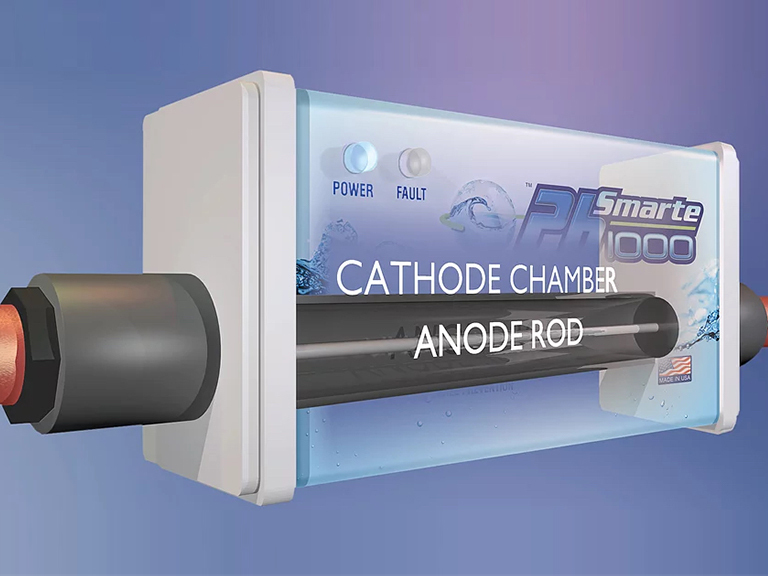 PhSmarte Water is the most technologically advanced SALT FREE water treatment system in the world. Terry Denton sold 375 units last year alone primarily in the Western half of Phoenix. That is a profit of well over $400,000 in one year. Not bad for a business that he operates from his garage and works maybe 50-60% of the year. Talk to us to discuss what you could do in your hometown! Look No Further For a Commodity that EVERYONE MUST HAVE — CLEAN DRINKING WATER! The money we make is fantastic and the National News helps promote our business with EVERYDAY ECO-water disasters. Flint, Michigan, the Animas River in New Mexico, Oil and Gas Fracking, Gulf Oil Spills, All of these contaminants end up in a city's drinking and bathing water. We simply provide a solution that promotes health and wellness along with money savings and we conduct our business in a very eco-friendly way. Our results have simply been explosive. Our whole home units use no salt or potassium and have no filters to change. Absolutely NO maintenance! Works on both City and Well Water. Explosive growth in a commodity that everyone must have to live: WATER. E-Z capital entry,* low operational overhead,* and minimal employees to manage. Operate part-time or full-time. No leases, no store fronts, no landlords. World class training, NOT technical. You can master this business in 30 days or less. Large Protected Territories — Retail Financing — Profits per sale average up to $1,500 - $2,000 per sale. Customers call you! Internet, Home Shows, Facebook, Val-Pak: we will teach you how to get customers. We have for over 40 years. PhSmarte Water NO SALT Whole-House Hard Water Treatment Systems, known as the PhSmarte 1000 supply SPRING-LIKE ALKALINE WATER with a PH of approximately 8.0-8.4 in most markets throughout an entire home using two independent components. 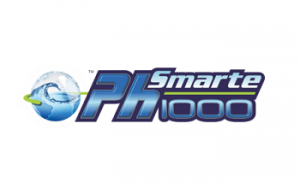 PhSmarte Water no-salt, whole-house hard water treatment systems have an exclusive 15 year Manufacturers Warranty and 30 Day Factory Best Price Guarantee. Treat ALL THE WATER THROUGHOUT THE HOME from WELL or CITY water from every faucet. 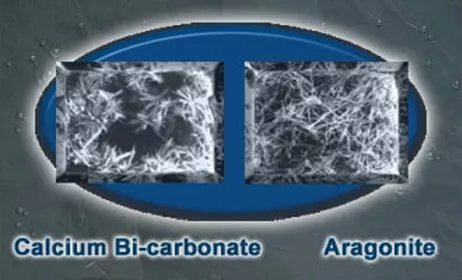 All contaminants are virtually eliminated and hardness is managed to prevent scale and damage to a home's pipes and appliances WITHOUT BAGS OF SALT OR POTASSIUM. NO MAINTENANCE or ONGOING EXPENSES and a FULL 15 YEAR ALL INCLUSIVE WARRANTY. 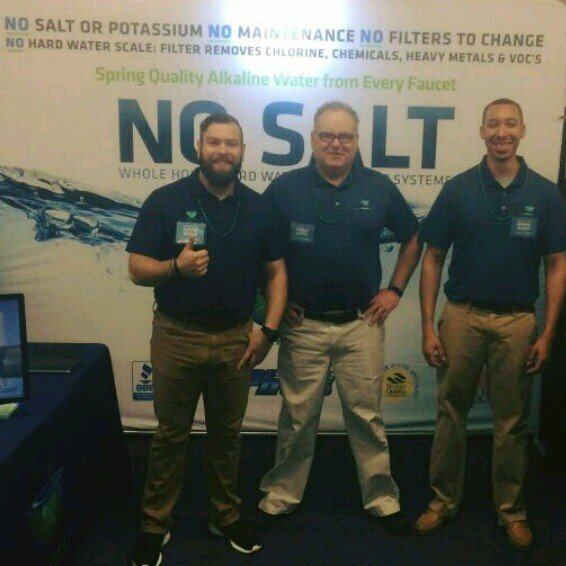 With thousands of units installed and a team that has over 40 years in the water business, a team leader that is certified by the Water Quality Association as a Master Water Specialist Level VI (there are more astronauts in the US then Level 6 Certified Water Specialists) our equipment is 2nd to none and assembled in America by American workers utilizing materials manufactured almost exclusively in America. We are NOT looking for plumbers! 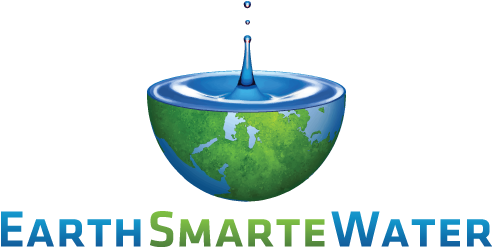 To learn more about the PhSmarte Water system and opportunities... Request information below!